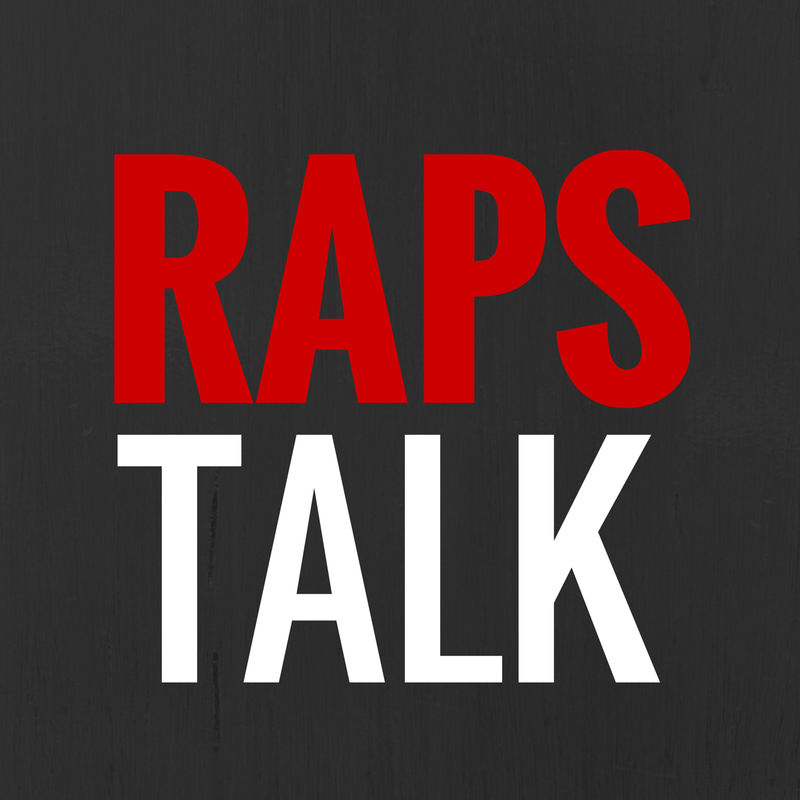 It's a new NBA season and we're back it again for another season of Toronto Raptors vlogs. It's been a rough start for the Raps, with the team racking up a pile of losses to start the season. So this week, Sean, U-E and myself had a roundtable discussion about both the pleasure and the pain of this 2010-11 Toronto Raptors team. Big ups to Jeorge for the camera work! Nice to see you guys back doing videos. Props to Sean for doing a solid job on Drafted.